Global smartphone sales gained in the third quarter as major vendors ramped up special deals and financing to attract buyers, a survey showed Wednesday. A survey by IDC showed global smartphone sales of 355.2 million in the July-September period, up 6.8 percent from a year ago and the second highest quarterly total on record. Samsung remained the top vendor, delivering 84.5 million handsets or 23.5 percent of the total market, followed by Apple’s 48 million which gave the US firm 13.5 percent. China’s Huawei cemented its hold on third place with a 7.5 percent market share and 26.5 million units, followed by Chinese rivals Lenovo and Xiaomi, which each captured slightly more than five percent. IDC analysts said consumers are seeing new buying options including unlocked handsets which can be used on several carriers, and financing plans to pay for the device over time. 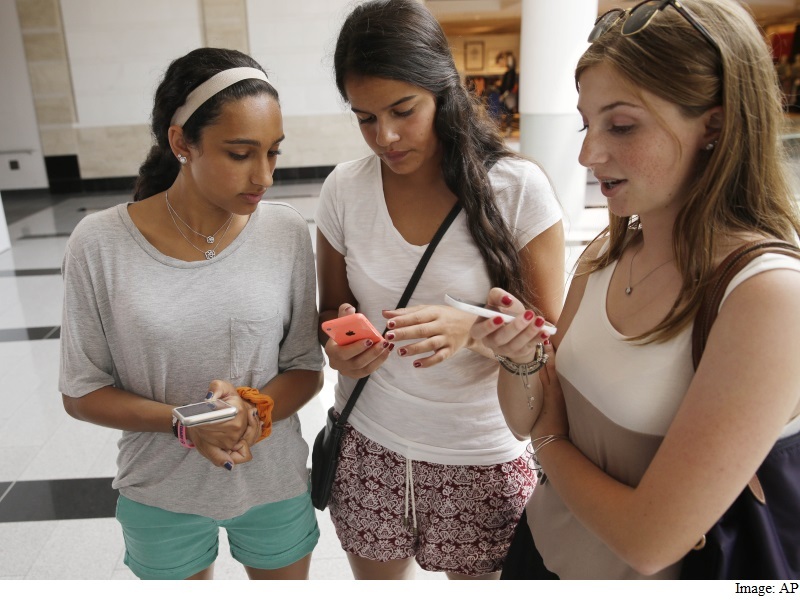 Apple this year began these strategies to entice buyers for its high-end iPhones. “The vendor landscape and product offerings are really unique at the moment as many markets are seeing consumers become more aware of alternative buying options when it comes to paying for their smartphone,” said IDC’s Ryan Reith. IDC said there is intense competition at the high end between Apple and Samsung, each of which introduced new models this year, as well as in the budget range. “The third quarter placed a substantial emphasis on flagship devices as vendors tried to outclass each other in both features and design,” said IDC research manager Anthony Scarsella. The survey showed Huawei as the fastest growing vendor, boosting sales 60.9 percent from last year. The firm’s partnership to produce Google’s Nexus 6P phone “could signal that Huawei is finally ready to seriously compete in the US,” IDC said.